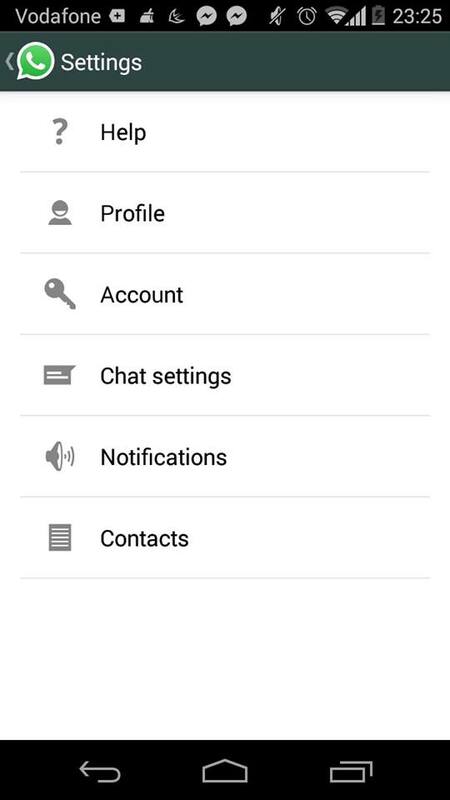 How to Disable “blue ticks” in WhatsApp ? After installing head to the settings–Account–Privacy and you can see an option Read receipts, uncheck the radio button, and that’s it now “blueticks” won’t appear. 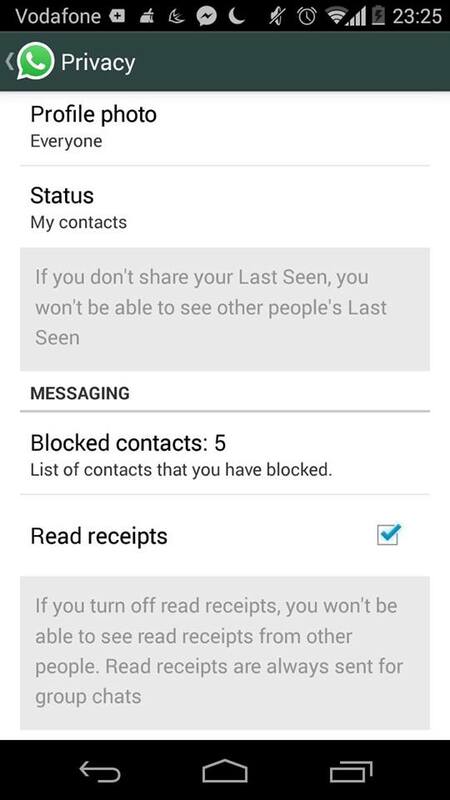 This is how you can disable “blue ticks” in WhatsApp, I hope WhatsApp heard the world and made a fair choice in making this option as optional or else worst things could have happened, now enjoy the privacy and be like the old one you used to be !